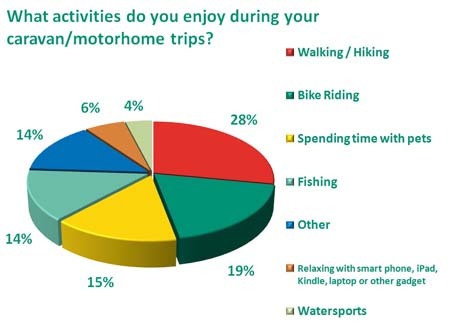 Last month we wanted to find out how you spend your time whilst on caravan or motorhome breaks. Judging by your comments, it’s clear that while the majority of use the time to enjoy the outdoors, there are a few of you who prefer to stay inside and relax. Gadgets, smart phones and iPads weren’t as trendy as you might think; only 6% of you told us you use them on caravan or motorhome trips. Fishing was a relatively popular choice with 14% of the vote but spending time with pets proved more popular (only just) with 15%. 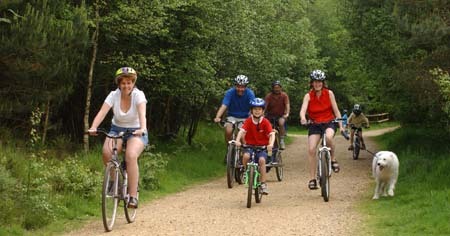 The most popular activity though, with 28% of the vote is walking and hiking! We knew you couldn’t resist the British outdoors! Do you agree with the results? Tell us in the comments box below. 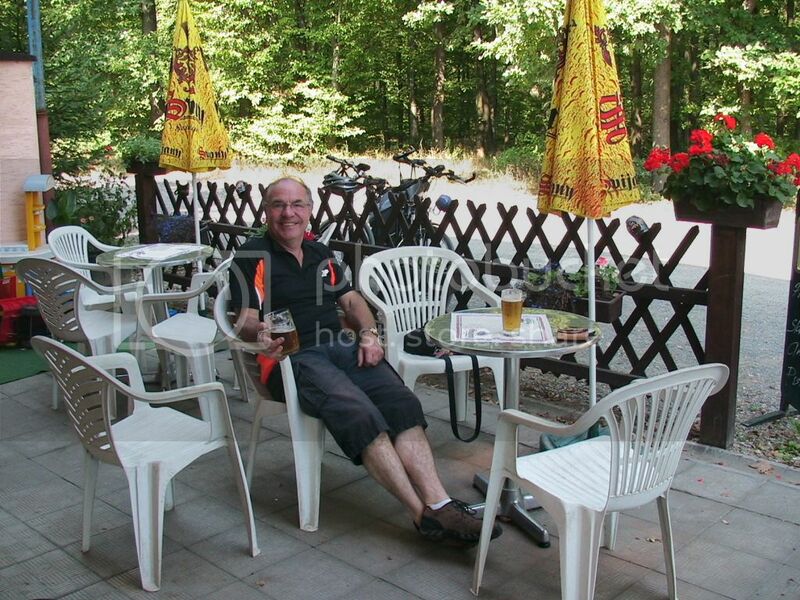 walking/cycling are rightly in top spots but I think travelling brings you new groups of people to meet,sometimes for a while and sometimes just a cameo role.they provide little memories of certain trips and must make you smile.